Reviewed at Random: BFI Top 50 Films of all time: Number 50 (Tied) "La Jetée (1962)"
BFI Top 50 Films of all time: Number 50 (Tied) "La Jetée (1962)"
In 2012 the BFI (British Film Institute) polled 846 critics, programmers, academics and distributors to update their list of what, in the experts opinion, are the greatest Movies of all time (to date). In 2014 I decided to watch them. When I decided to embark on this watch, part of my reasoning was to see films that I wouldn't otherwise see. To open my eyes to new concepts and genres that I had hitherto ignored. Sci-fi is not one of the Genres. La Jetée is a film that I would have chosen to watch. A short it runs to only 28 minutes so is eminently digestible...in theory. The Movie isn't. This may seem like posturing or elitism but La Jetées bizarre cost saving form of narration over still images is shockingly jarring to modern sensibilities. Perhaps because I have been subjected to so many Doctor Who reconstructions that are virtually the same in format I am biased but unfortunately the lofty concepts exhibited in the film (and they are lofty spawning 12 Monkeys, which takes the denoument of LaJetée almost completely) are never truly paid justice to given the constraints of the chosen form. 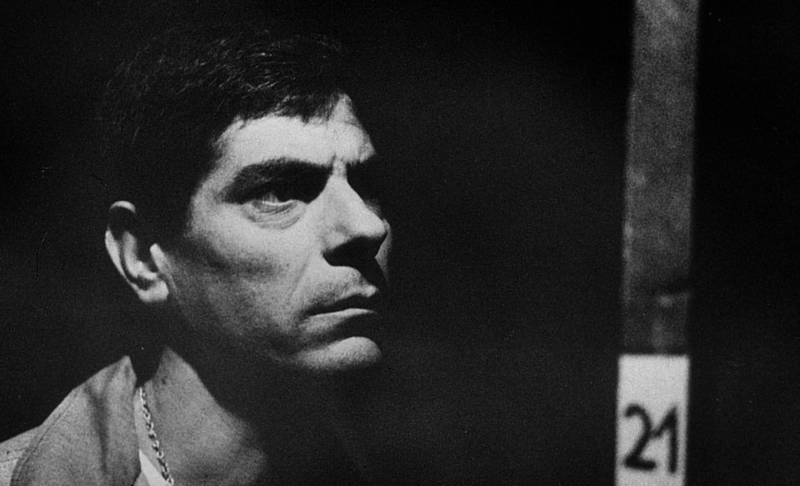 LaJetée, for all its following and high ratings, is essentially a storyboard of a movie. Call me old fashioned but I like my movies to ... well ... move! One of the 50 greatest films of all time? I am afraid this accolade isn't deserved in the reviewers opinion. Sorry. Rotten Tomatoes rate this film as 92% fresh, again this is rather high to my mind, I would give it a far more conservative 70% 30% and feel generous doing so. My honest feeling is that La Jetée is trading on its reputation. High raters may need to look again and actually think about how flawed and incomplete the movie is.